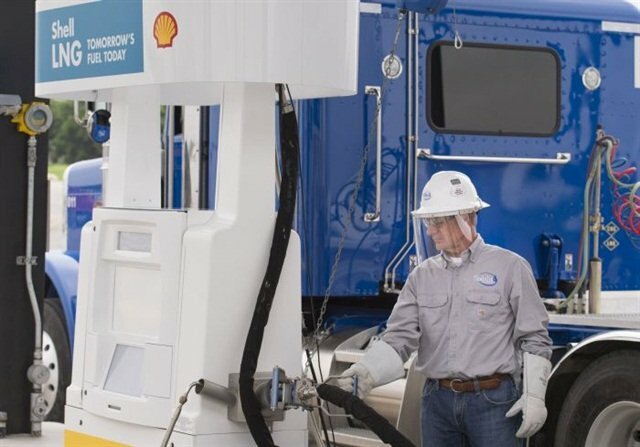 Shell is offering liquefied natural gas at two TravelCenters of America truck fueling stations in Texas, located in Dallas and San Antonio. 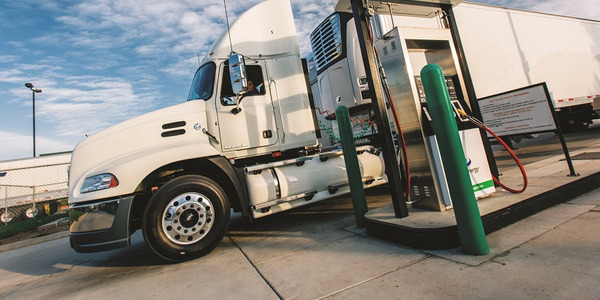 Combined with a station in Baytown, Texas, Shell now has three LNG locations within the Texas Triangle, a region of heavy truck traffic where natural gas fuel proponents have been concentrating on building fueling infrastructure. 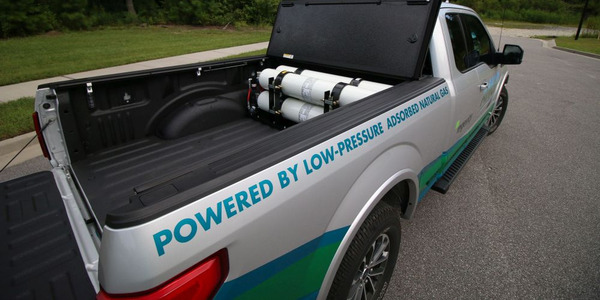 Shell is continuing to assess the viability of LNG as a diesel alternative and plans to open additional lanes at TA locations as demand grows. 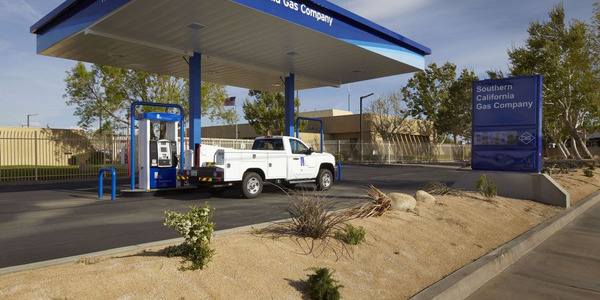 Shell has an agreement with TA to develop a network of LNG fueling stations for heavy-duty customers in the U.S. 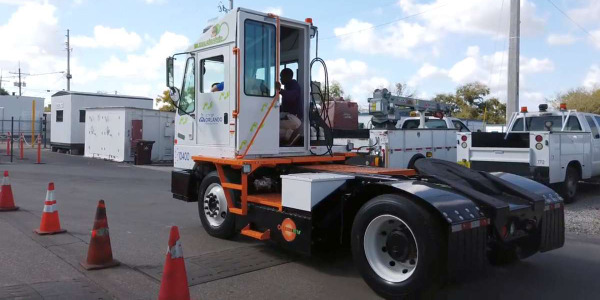 Earlier this year, Shell opened LNG lanes at TA refueling stations in Baytown, Texas, and Lafayette, La., meant to service trucks driving to the Port of Houston and traveling through Louisiana. 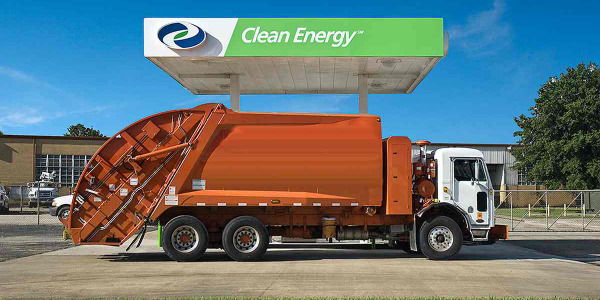 Shell opened its opened its first LNG operation in Calgary, Canada in 2013 and also operates a location in Edmonton. 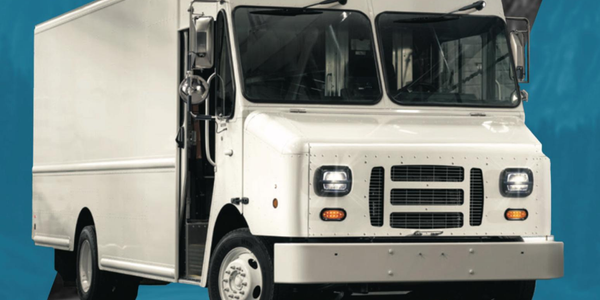 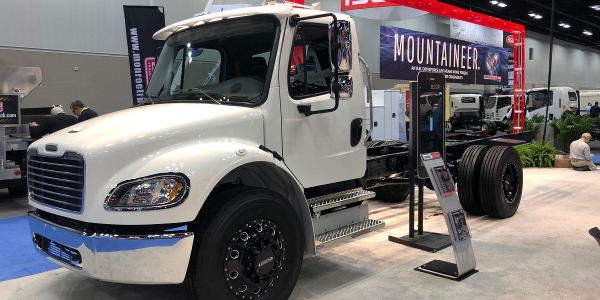 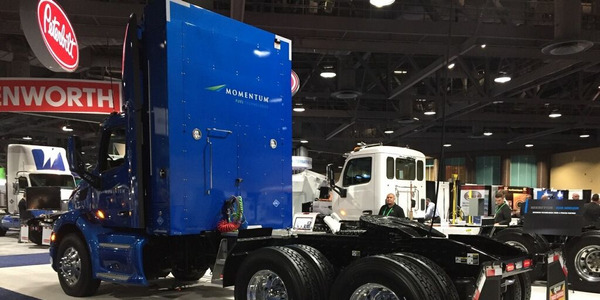 The company recently announced an incentive plan with GE Capital Canada for Canadian truck leasing customers looking to offset the costs of LNG trucks.